Looking for a new gig? To use JobLink, simply search the database below by category or select "all" to view all opportunities, and then filter by title, location, category, or date posted. Seeking new talent? 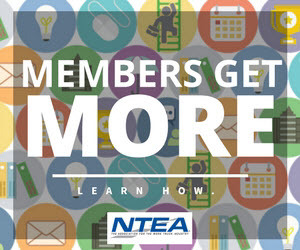 As a benefit of membership, members may post as many opportunities as they'd like by clicking the "add/edit job postings" button above (login required). Not a member? You, too, can participate by purchasing a job listing.